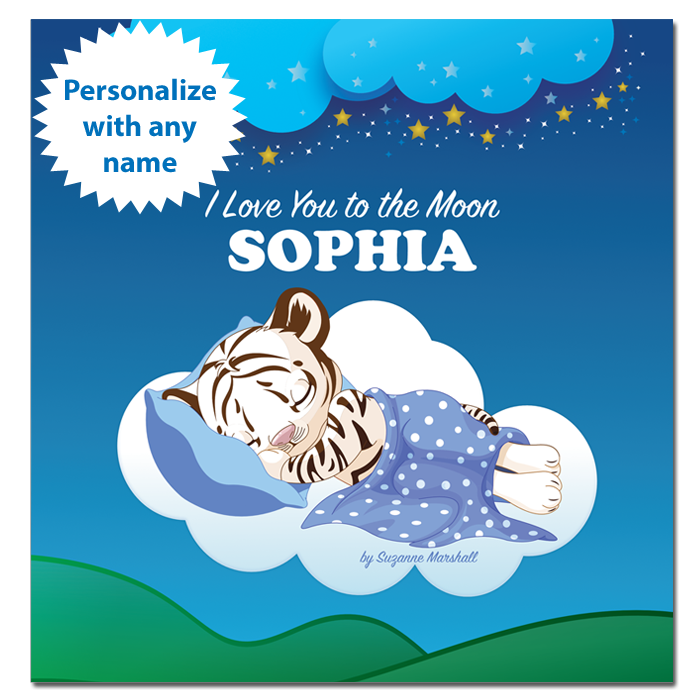 I Love You to the Moon is one of our best-selling personalized books and bedtime stories. 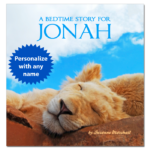 Not only does this picture book offer a soothing bedtime story, but it is also a beautiful gift of love. 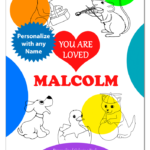 This personalized book features adorable sleeping animals, as well as sweet and funny love poems to convey unconditional love. 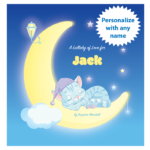 If you would like to soothe a child to sleep with love poems, then I Love You to the Moon makes a perfect gift. Did you know that bedtime stories can improve brain health in kids? According to research, bedtime stories also strengthen the parent/child bond. 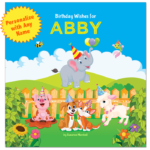 Furthermore, children can benefit from personalized books. 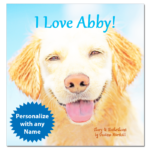 In fact, studies show that the name-repetition in personalized books can boost self-esteem for kids. So say “I love to the moon and back” to a special child with this beautiful bedtime story and personalized book. 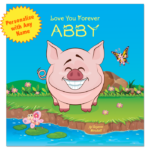 I Love You to the Moon is one of our bedtime stories, bedtime stories for kids, bedtime stories for babies, bedtime stories for toddlers, personalized bedtime stories, personalized baby gifts, and personalized books. I Love You to the Moon is priced at $19.95. 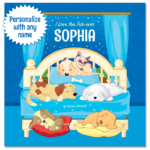 When you purchase this bedtime story for kids, the name “SOPHIA” will become the child’s name of your choice. Additionally, the appearance of text and colors on your screen may vary slightly from the printed book. If you have trouble viewing the book, you may need to install Flash and/or allow it in your browser. If you are seeking beautiful, bedtime stories for kids, then buy I Love You to the Moon today. 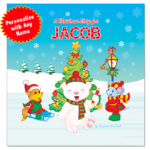 This personalized book is perfect to read as bedtime stories for kids, bedtime stories for toddlers, and bedtime stories for babies. But what makes this bedtime story so special? First, this bedtime story features love poems for kids. By and large, children adore rhymes. In fact, rhymes and poems for kids can be helpful in building vocabulary and confidence. 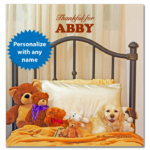 Secondly, personalized books can make a positive impact. 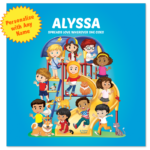 On the whole, research shows that the repetition of a child’s name in personalized books can boost attention and self-esteem. Thirdly, studies show that a bedtime story can boost brain health, language skills, and the adult/child bond, which is good news indeed! All in all, bedtime stories make an essential part of a child’s bedtime routine. In fact, bedtime stories nourish a positive attitude toward sleep. If you want to give a gift of love and peace, then give I Love You to the Moon — a very special personalized book and bedtime story. If you’re looking for love poems for kids, then I Love You to the Moon is perfect. Overall, this bedtime story for kids offers cute and unique ways to say “I Love You to the Moon and Back” to a special child. By and large, children need reminders of unconditional love. For this reason, we created a bedtime story for kids that is full of love. 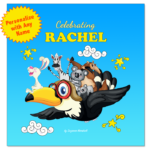 In addition, the rhyming and repetition in the book can boost reading and language skills. As a result, I Love You to the Moon makes a great bedtime story for kids. “It’s the perfect gift for the parents. This and another personalized book from Suzanne Marshall arrived the day Olivia was born. Her Dad went home to pick up a few things, picked up the package and her parents haven’t stopped reading them to her. 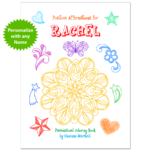 They love them and it’s the perfect gift for the parents who have everything!” ~ Mirta V.
“My granddaughter loves it!” ~ Stephanie D.
“One of my favorites.” ~ Steve D.
“Very nice gift.” ~ Nitro B. 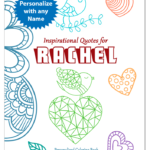 “Very nice gift.” ~ Douglas C.
Personalized Books for Kids; Bedtime Stories for Kids; Gifts for Kids; Inspirational Quotes for Kids; Positive Affirmations for Kids. © 2012-2018 Suzanne Marshall. All Rights Reserved.